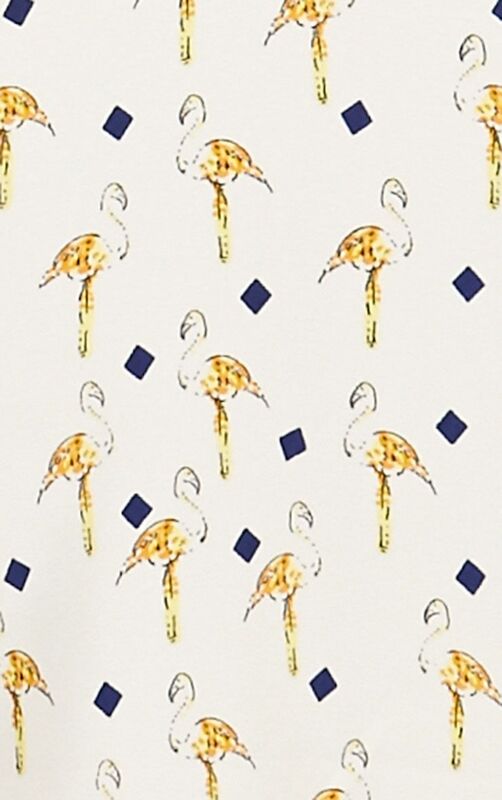 Nothing says summer like a flamingo print! This ultra cute vest features a flattering cross over back and a light weight floaty fabric. Perfect teamed with denim and some sweet strappy sandals this season.